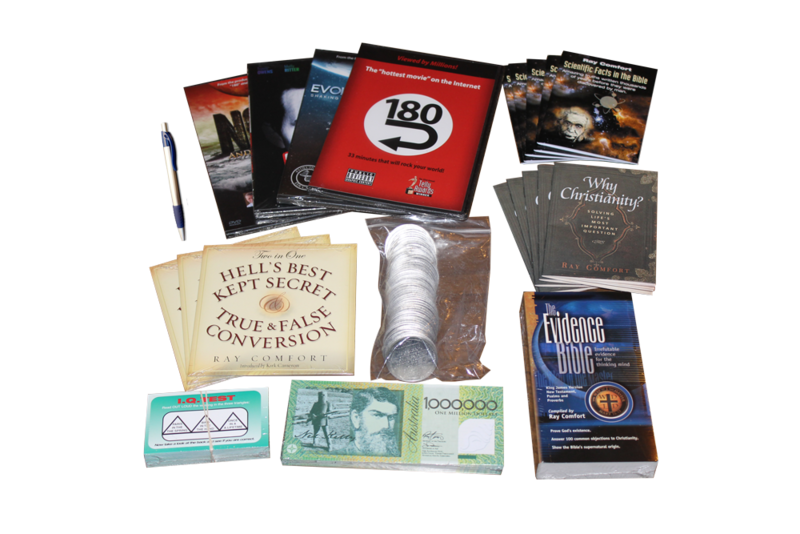 When out witnessing it’s always handy to have spare tracts, a bible, and a note book on hand. 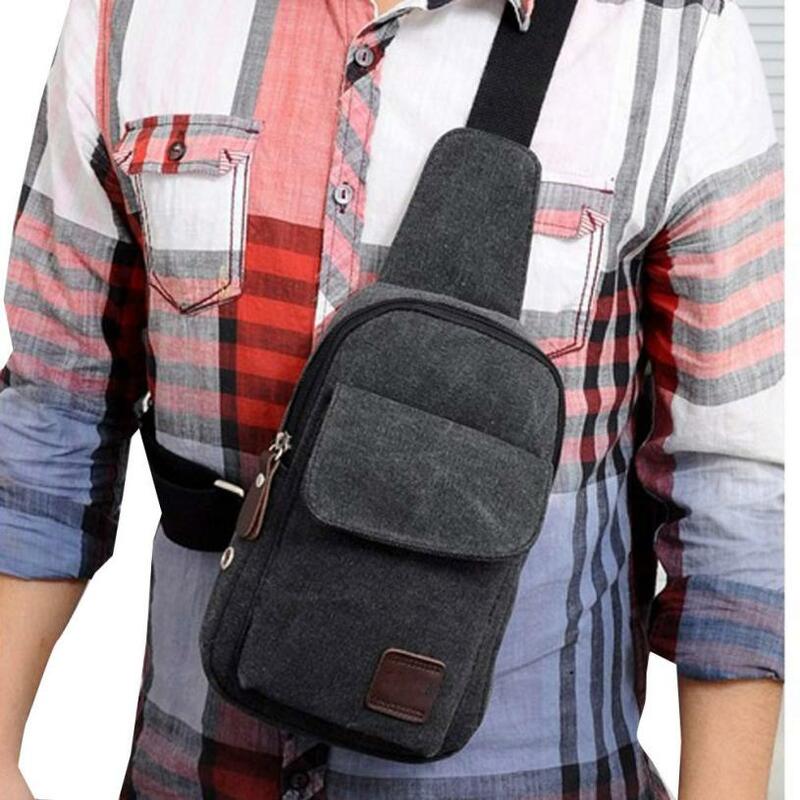 This compact shoulder bag is perfect for this. 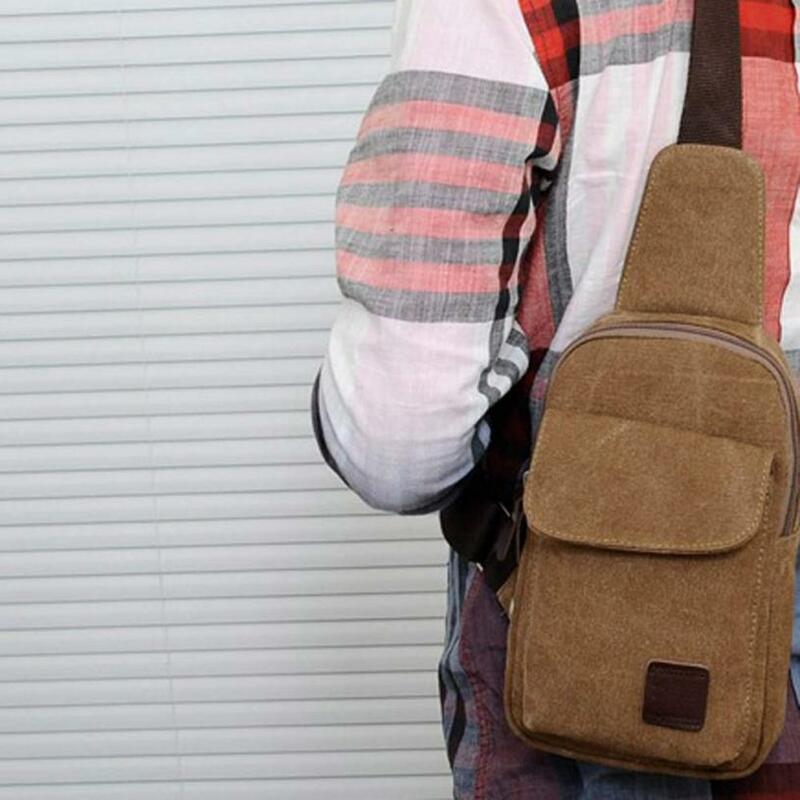 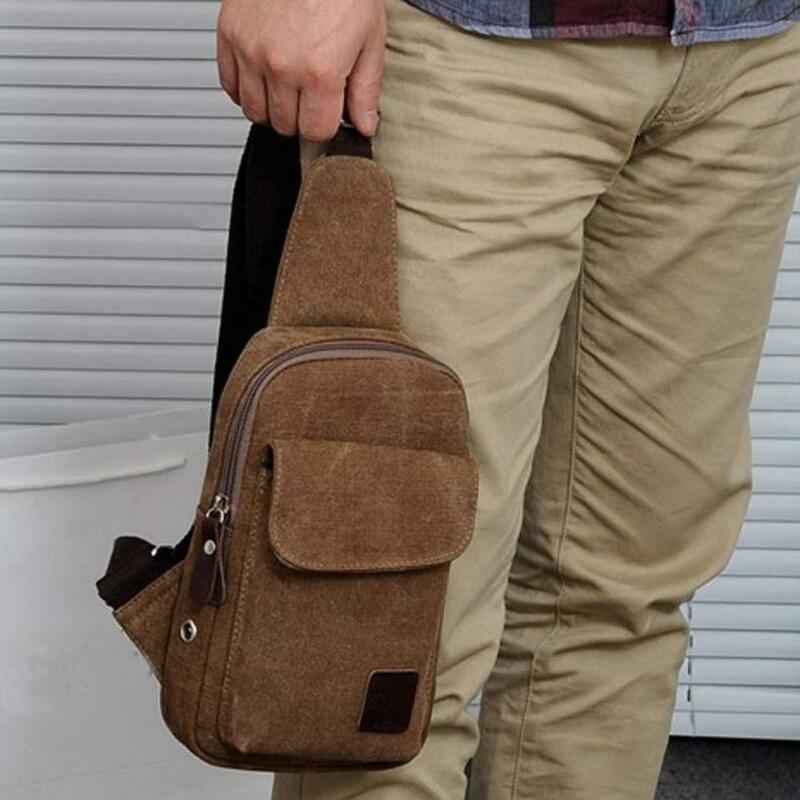 It is unobtrusive, and discreetly sits over your shoulder and behind your back, but because of the shoulder strap design, it can easily be pulled around to quickly access it’s contents. 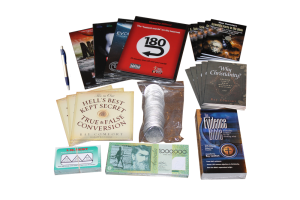 Although we squeezed these in for demonstration purposes, we’ve found it fits plenty of resources for a typical night out evangelising.